I came back to Berlin from my travels in Asia with some 45 kilos of luggage. An additional 5 kilos (mainly face masks, teas and dried flowers, together with plastic Daiso odds and ends) are still in transit via surface mail from Singapore and should arrive in about two months or so. And about 15 kilos of the luggage consisted of cosmetics – including three really cool hair colourants which I bought in Thailand. 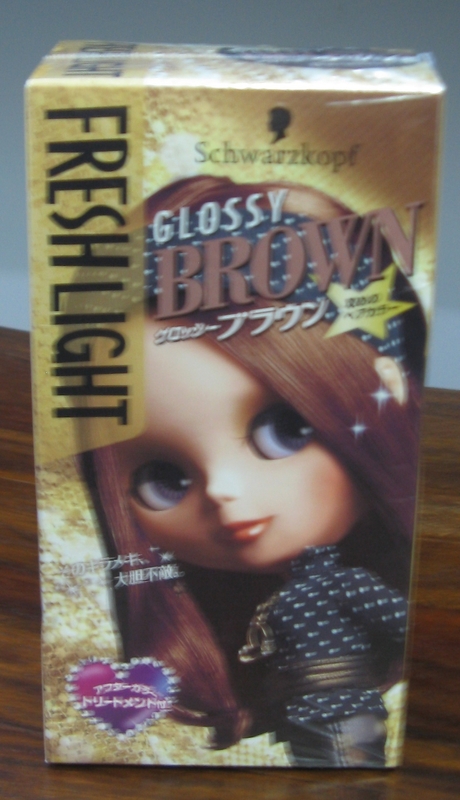 One thing I like about Asian hair colourants is that – for obvious reasons – there are no blonde, red or light brown tones available (or at least you’ll find only the Asian version of “blonde” which would equal an ash brown on Caucasian hair). I’m a dark brunette so I revel in the huge range of browns, brown-black, brown-red and brown-purple tones that are available there. The Western manufacturers like Schwarzkopf, Revlon, L’Oréal and so on produce special shades for the Asian markets which are gorgeous. As mentioned in previous posts Singapore imports all of its beauty brands so there’s a good mixture of Western and Asian brands available there – including colourants by Kao-owned hair care brand Liese from Japan (I love their styling products) which have the most beautiful packaging. 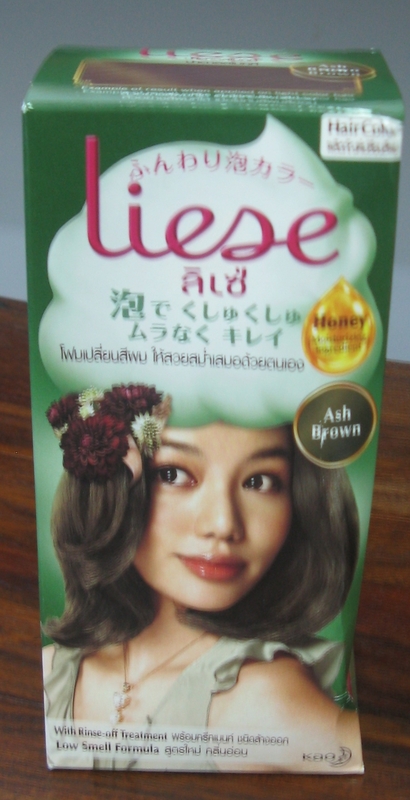 I actually bought this Liese pack in Bangkok since it’s about half the retail price compared to Singapore. Thailand has a couple of Asian brands that are not available in Singapore either – check out this Schwarzkopf (Germany!!!) colourant, so pretty! 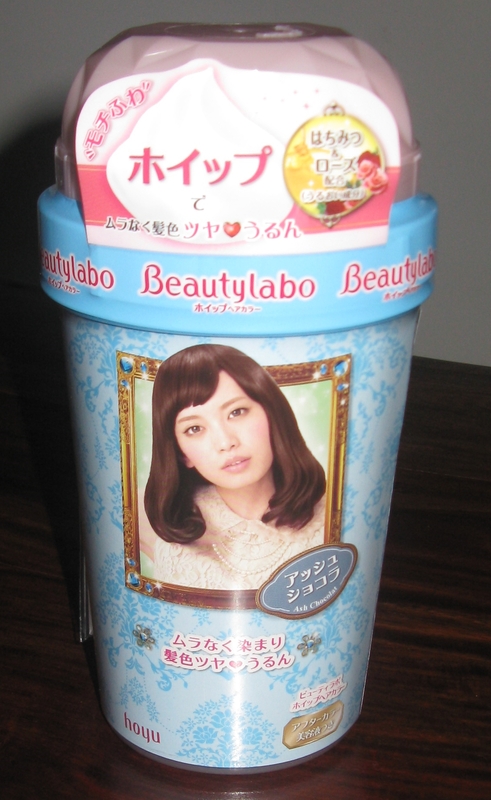 The third colourant, also bought in Bangkok is Beautylabo (Hoyu Corporation, also from Japan) – and in terms of packaging this is my absolute favourite. It’s a “whip” or “bubble” colourant, you shake it into a creamy foam. Incidentally, this a format that recently appeared on the German market as well. Personally I don’t like foam colourants, they are drippy and messy (I prefer proper liquid colourants) but I couldn’t resist the packaging.